1. It's not backed by anything. It's "magic Internet money." 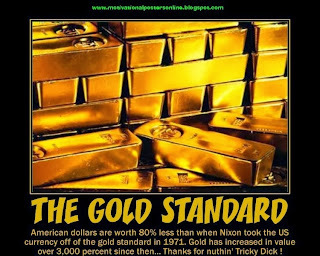 Quick question: What is the United States Dollar, currently the world's reserve currency, backed by? Answer: Nothing. 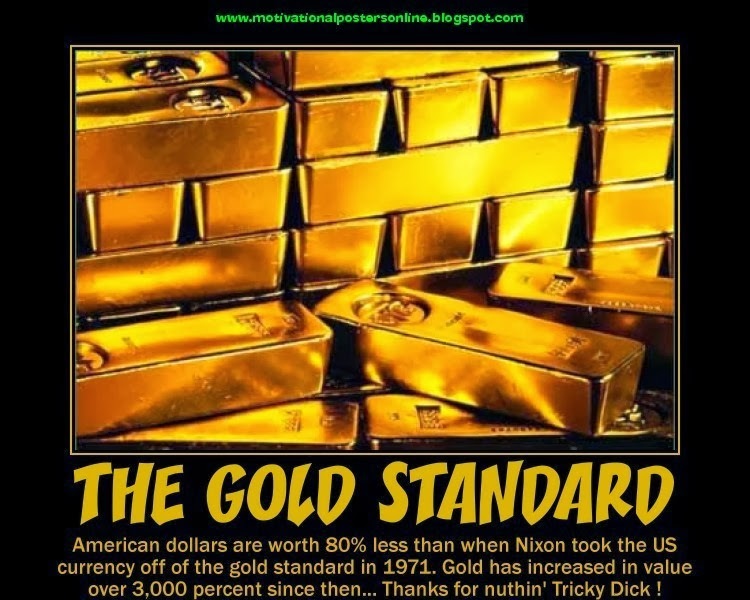 The USD hasn't been backed by the gold standard since the '70s. Many like to point out that the dollar is backed by the full faith and credit of the United States government. You mean that same government with the ginormous deficit that shut itself down for no good reason last year? Well, the US still has the greatest military force in the world. It's backed by that. And this is still true. But if you're depending upon the threat of physical violence to back up the concept of what currency actually is - just a more efficient way to barter/exchange things of value - then your concept is pretty weak. The real secret behind money is that it's worth whatever we say it's worth. The value of anything is what two people in a transaction agree it to be. What makes bitcoin so special is that this value is being drastically re-evaluated every day in a more peer-to-peer way than we've seen in the central bank era. 2. It's a Ponzi scheme. This one is my personal favorite. 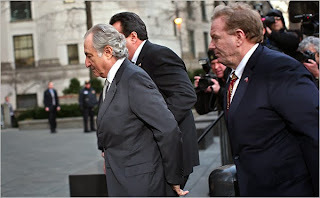 No, it's not a Ponzi scheme. 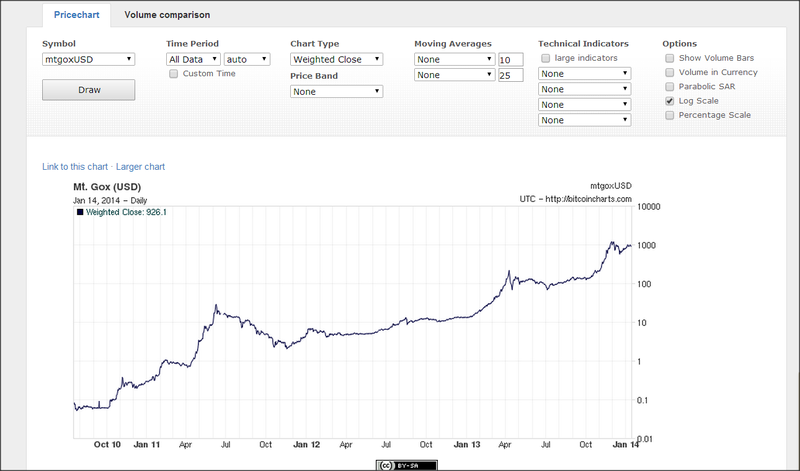 With the price of bitcoin rising from $4 per bitcoin two years ago to over $900 per today (as of January 14, 2014, Mt. Gox) - in addition to its steadily yet slowly increasing finite supply - early investors have little incentive to cash out of bitcoin when late adopters buy in. With its international, peer-to-peer, intimately connected nature that offers full transparency on the blockchain, there's no one person or group who can dump the cryptocurrency in one fell swoop to cash out. They need everyone else in the network to participate, from buyers to miners, in order to pull off a true Ponzi scheme. Bitcoin is a lot of things, but a Ponzi scheme it is not. Enter the typically snide remarks of "Tulip mania" and "Beanie Babies". Of course, these arguments are red herrings as the comparisons are inherently ludicrous. 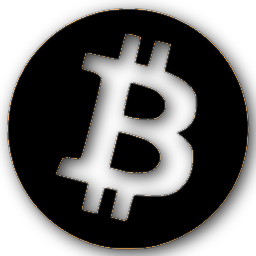 Bitcoin is a payment processing technology and a digital cryptocurrency. Unless the Dutch were exchanging Tulips for goods and services instead of just collecting them as objects of value - and simultaneously processed payments in their petals - there might be a parallel. Are there bubbly periods of growth in bitcoin's history? Sure - however short-lived they have been. But, clearly, by looking at a logarithmic chart and viewing bitcoin's growth in orders of magnitude, the overall trend is unmistakably up. Bitcoin, like most radical technologies, doesn't grow slowly: it explodes in fits and starts. That's not called a bubble; that's called progress. 4. 21 million bitcoin are not enough. You'd be surprised how far 21 million bitcoin can go. First of all, each bitcoin is divisible to the eighth decimal place, called a satoshi (0.00000001 BTC). That's 2.1 quadrillion units of bitcoin, or roughly 300,000 units of bitcoin for every man, woman, and child. Secondly, the preprogrammed rate of mining in the protocol projects the last bitcoin to be mined in 2140. It's going to be awhile before we run out. 5. It's too volatile to be taken seriously. Bitcoin's volatility is a product of its lack of market depth. Until the big, institutional, Wall Street money comes in to relatively stabilize the market, bitcoin will continue to be a bit of a wild ride. Market cap as of this post is only about $10 billion. The largest hedge fund in the world last year had assets of $83 billion. If the fund managers were to use just 1% of their assets to buy bitcoin, it would be nearly equivalent to 10% of bitcoin's market, sending prices into orbit. With such money to be made in the burgeoning bitcoin market, Wall Street is hard-pressed to be on the sidelines for too much longer when visionary hedge funds are gorging on 4847% annual profits. We ain't seen nothin' yet. 6. Doesn't improve upon anything. Sure it does. With bitcoin, you can send $10,000 worth of fiat currency from Hoboken, NJ to someone in Japan under an hour for a transaction fee of less than 20 cents. Beat that, Western Union! 7. If it's online, it can be hacked. It's way too insecure. Really? Ask Target and Neiman Marcus about being hacked. Big difference is that bitcoin's open source nature has the whole world of programmers watchdogging the code, continually adding to the protocol to make it more efficient and secure. 8. Bitcoin's only used to buy drugs and launder money. 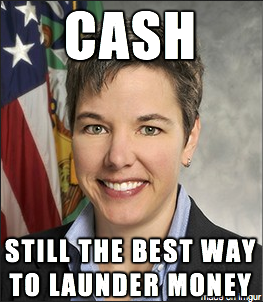 Even the head of FinCEN, the US' financial crimes enforcement department, said "the easiest way to launder money is still cash." With over 20,000 merchants in their directory, Bitpay is proving every day the legitimate uses for BTC. 9. U.S. government's going to shut it down. Not so fast. There were a pair of Senate hearings to gain more information about bitcoin, with the outcome clearly showing a desire to understand the technology and not needlessly stifle innovation. With representatives from the Bitcoin Foundation, Bitpay, and educated, active participants in the bitcoin technology representing the community, the overall reception by elected officials was positive. As soon as they figure out effective ways to tax it, expect even broader adoption of bitcoin to come. 10. Some other alt-coin will come along to replace bitcoin. While there are dozens of alt(ernative)-coins out there, good luck with that. Not only does bitcoin have the first-to-market advantage over the other cryptocurrencies, but also sports a large, burgeoning ecosystem that's growing every day. Speculate on the other 'coins to your heart's content, but I'll be right over here with good ole BTC. Want more bitcoin myths debunked? Check out these doozies at Wikipedia. What are your "favorite" reasons bitcoin is destined to fail? List them in the comments or email me at blacksinbitcoin@gmail.com!